Very Powerful for such a low price. Extremely intuitive and easy to operate bios. Very easily overclocked. The fans are extremely powerful and are very quiet. There are many fan settings and I just keep mine on silent because then it doesn't tun on unless it really needs to. It really has never turned on loud enough for me to notice. 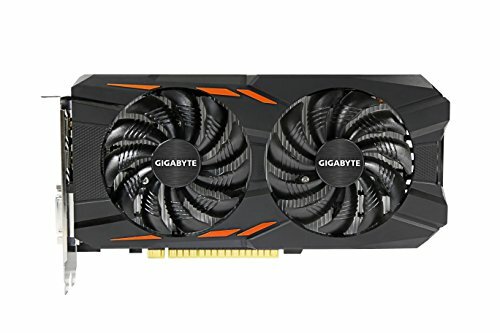 I recommend this video card for anyone with a budget gaming build. Good Budget Card. Handles all my AutoCAD work, mainly 2D work. Do not buy this if you plan to overclock. The software it comes with is very bad, and card is unstable for any overclock. 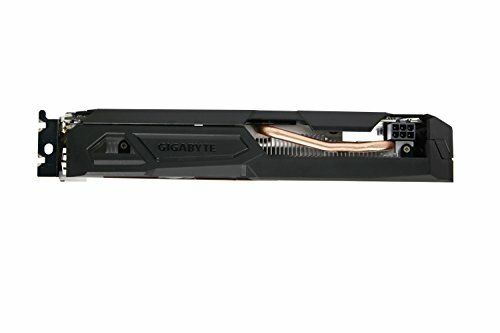 Despite other cards in this price range, this card has two fans, additional 6-pin power requirements and a plastic backplate. While this might be inconvenient for OEM upgrades, it gives a feeling of quality and improved stability. Below temperature thresholds (55oC-ish) the card is silent, which is nice. Surprisingly has some decent overclocking headroom for such a low-power card; runs cool. Inexpensive all-purpose graphics solution, easily and simultaneously supports four monitors (full HD). from completed build First Build. Really nice for 1080p gaming. 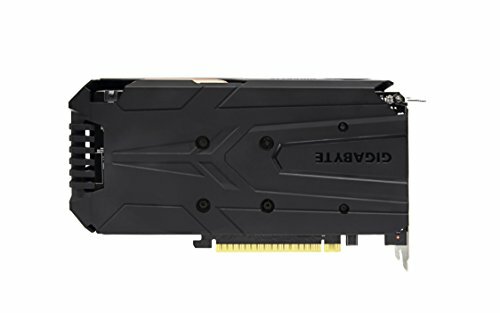 I wish I spent slightly more and got the rx 470 though. Oh well! I just read the reviews about this card, but truly didn't push it to its limits. I am not too much into gaming, yet the benchmark scoring was good to say the power is there if you would need. 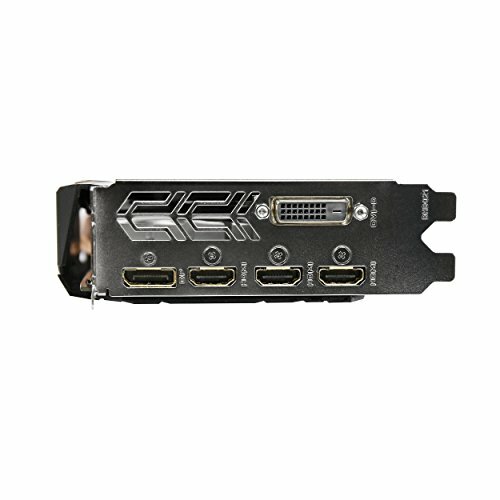 Ok entry level GPU 3hdmi 1 DP. Solid card, runs games nice and smoothly at 1080p at higher settings. 0 complaints with it yet. Needed something that wont bottleneck the CPU..plays the esports title right and the offline games decent..